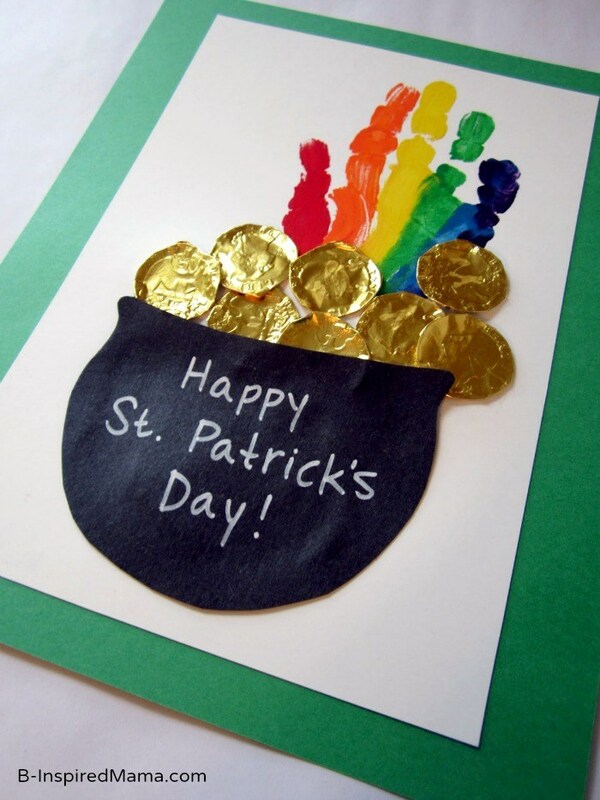 Fun St. Patrick's Day Ideas to Create Your Own Lucky Day! Like it or not, I’m a fan of holidays. I love the seasonal treats, the fun decorations, all of it! Fun is good. Why not celebrate whenever we can? I’m always looking for fun St. Patrick’s Day ideas to enjoy with the family and this year I have quite a few I want to try! 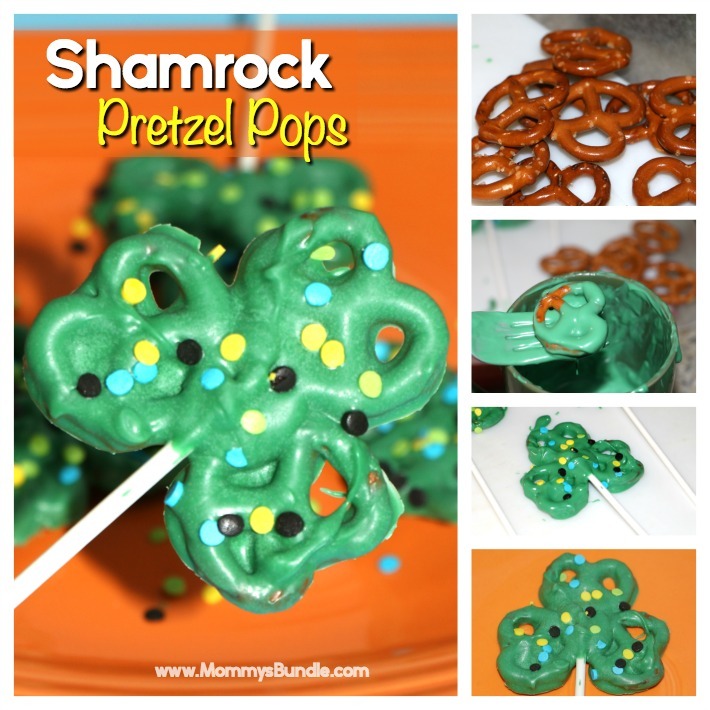 These shamrock pretzel pops are almost too cute to eat! Don’t worry though, I can get past that. Dipped pretzels are delicious and these are a fun and easy DIY project to make with the kiddos. Have you ever tried to catch a leprechaun? 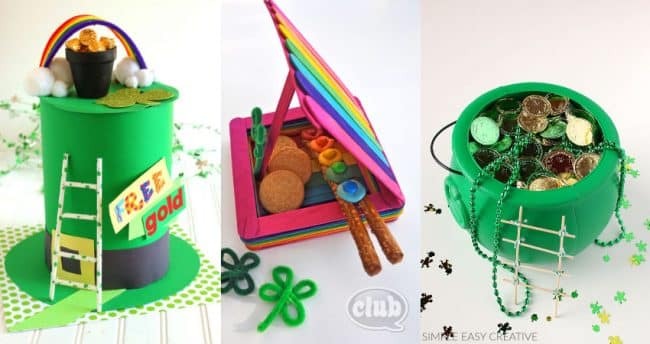 We have 20 leprechaun trap ideas that are sure to be fun to make! If you want something a little sweeter, try the same concept with cookies! 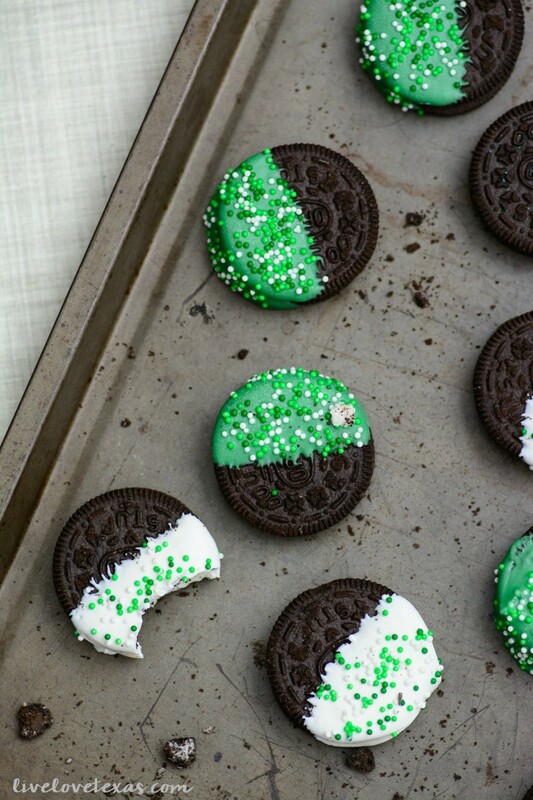 These chocolate dipped oreos would make anyone feel lucky! Looking to bring a treat to class? I love this free printable St. Patrick’s Day treat bag! 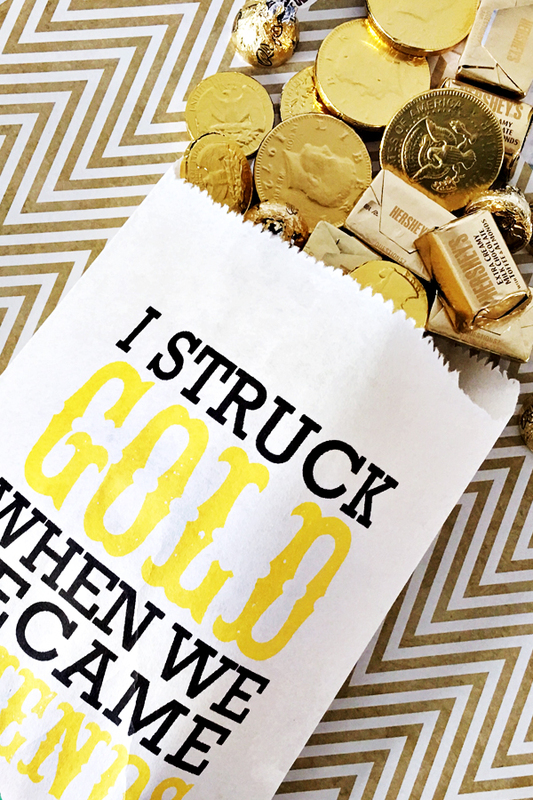 Fill it with gold-wrapped candy and you’re, well…golden! 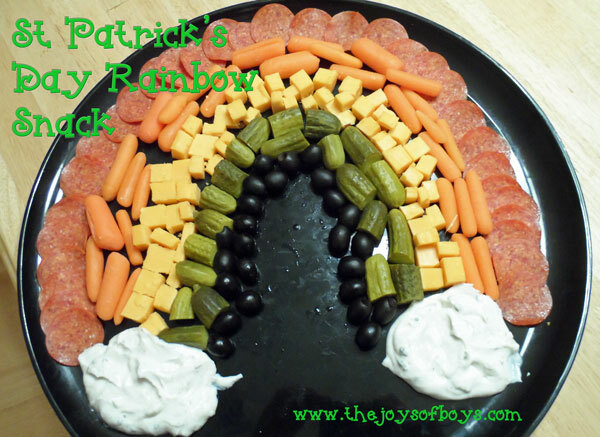 One of my favorite St. Patrick’s Day ideas is rainbow-themed food. Rainbows are fun and festive and delicious! Make this rainbow snack as an after-school treat or even bring it to the office! Who says kids should have all the fun? And speaking of rainbows, I’m dying over this adorable rainbow hand print pot of gold! If you’re new, you may not know that I have a thing for easy activities. They are just so cute and easy! 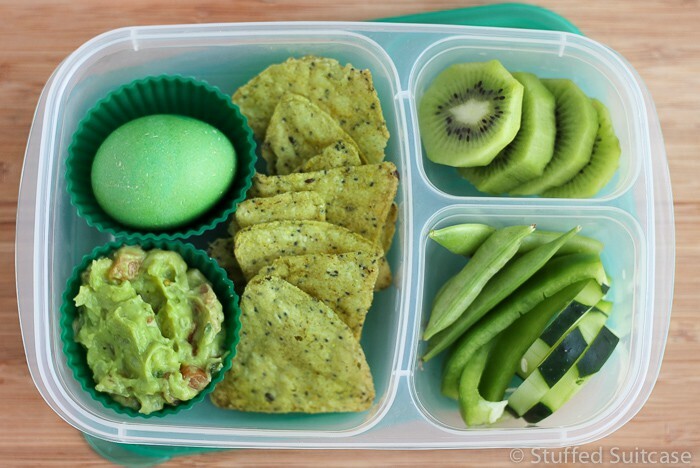 Since both my boys are in elementary school I love the idea of packing them a green lunch! The holiday falls during our break this year so will have to put this in my back pocket. Such a smart way to have fun with the holiday. 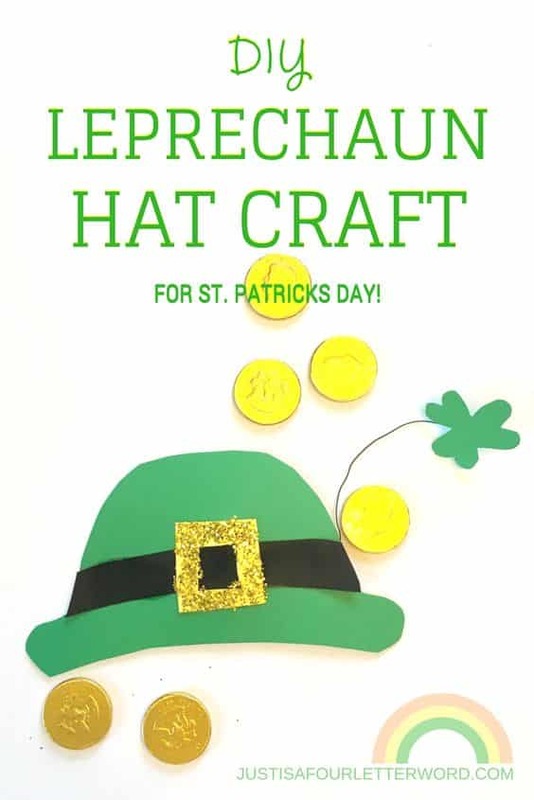 Finally, if you want a little something to wear, make sure you check out my DIY leprechaun hat printable and even more craft ideas! Was this post helpful? Please share and Pin it for later!